Wished you got an invite to the recent Kingdom Hearts 3 premiere? Well, you aren’t the only one, but there’s still some hope to check out the game. That is if you’re heading out to E3 2018. 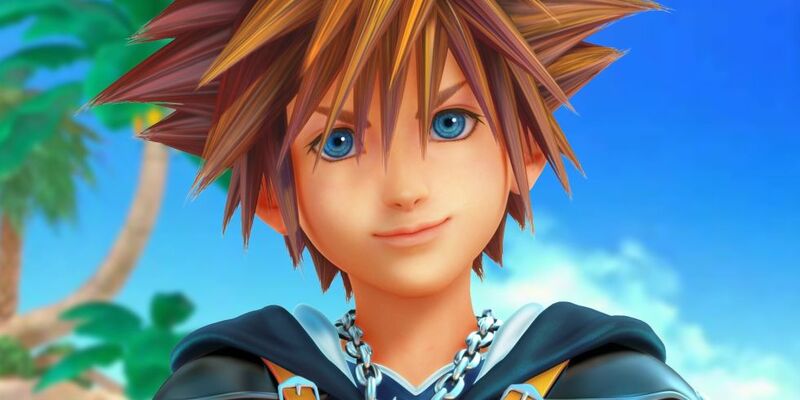 That’s right, thanks to a tweet by Square Enix, we now know that Kingdom Hearts 3 will be available for some hands on. Yes, it’s finally happening folks! So if you’re one of the millions who has been patiently awaiting this game, E3 2018 will be your first chance to check it out. E3 2018 takes place from June 12 -14, 2018. Can’t make it to the event? Not to worry, as not only will host a press conference during the event on 10 AM PT on Monday, June 11, 2018. Which also marks the return of Square Enix to E3. Outside of that, I’m sure we’ll see plenty of coverage of the demo once E3 rolls around. Here’s also to hoping that we’ll finally get a release date for the title. When Kingdom Hearts 3 finally does get released, it will be available for the PlayStation 4 and Xbox One – in North America.